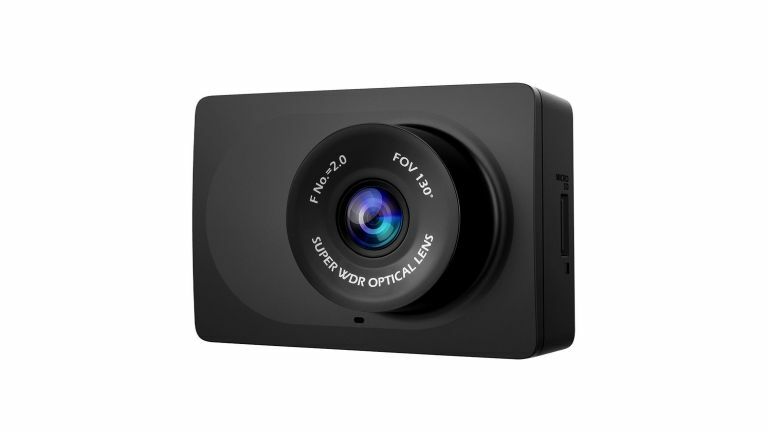 Looking for a cheap dash camera? We've found an amazing Black Friday deal that'll have you recording the road in no time. One of the Amazon Lightning Deals happening right now sees a great dash cam's price slashed to a super-cheap price. This deal ends at 4.50PM, so be quick! The dash camera in question? That's the dinky Yi Compact Dash Cam, which, despite its small size, records bright video in 1080p at 30 frames per second using a 130° wide-angle lens with an f/2.0 aperture. The integrated 2.7-inch LCD screen provides a real-time preview without being obstructive, and the intuitive navigation is easy-to-use for drivers of all ages. Built-in Wi-Fi lets you connect to the companion smartphone app, letting you download and share videos for fun, or for insurance purposes.